There’s two items you will absolutely not want to miss. 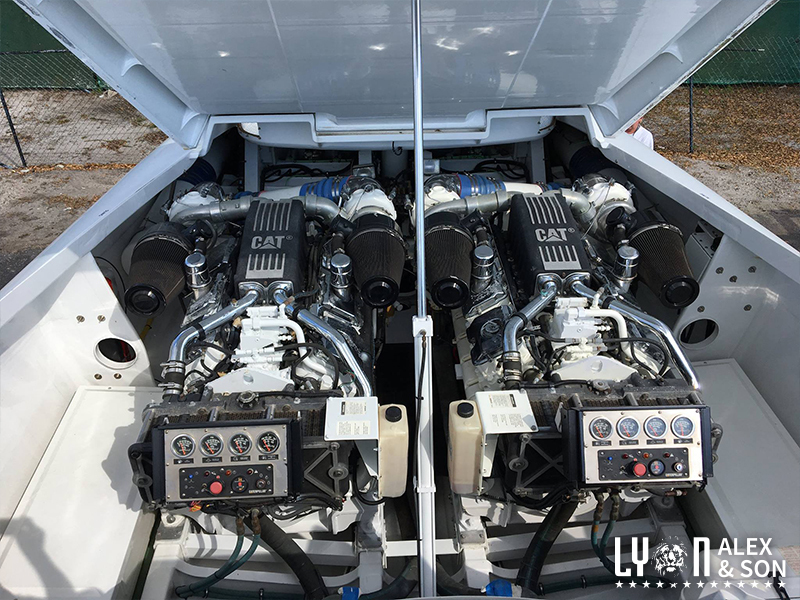 Lyon Auction will be auctioning off these beautiful boats, the Callan Marine C-62 and the Callan Marine C-55 on Wednesday, February 7th in Kissimmee, FL! 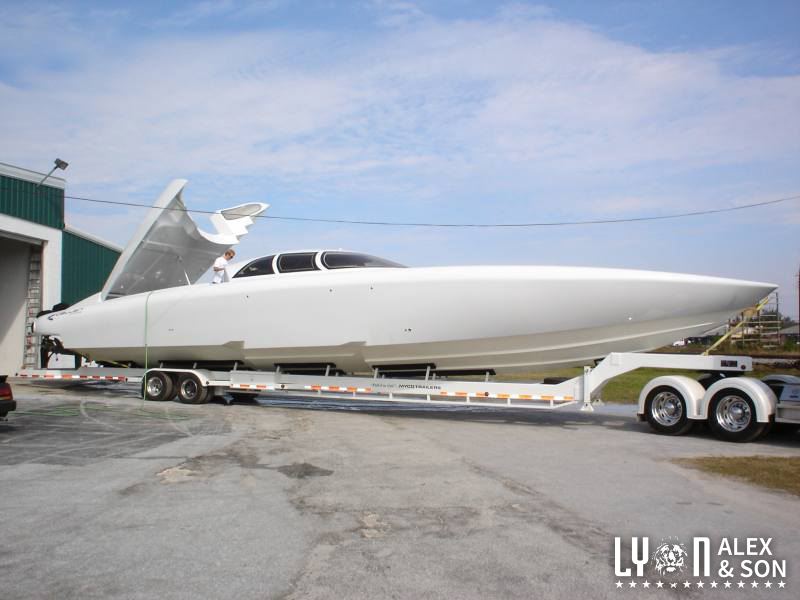 The 2005 Callen C-62 is the ultimate combination of performance and luxury coming in at 62-feet long with a 13 foot beam. Top speed ranges between 100 and 130 miles per hour, depending on engine configuration. 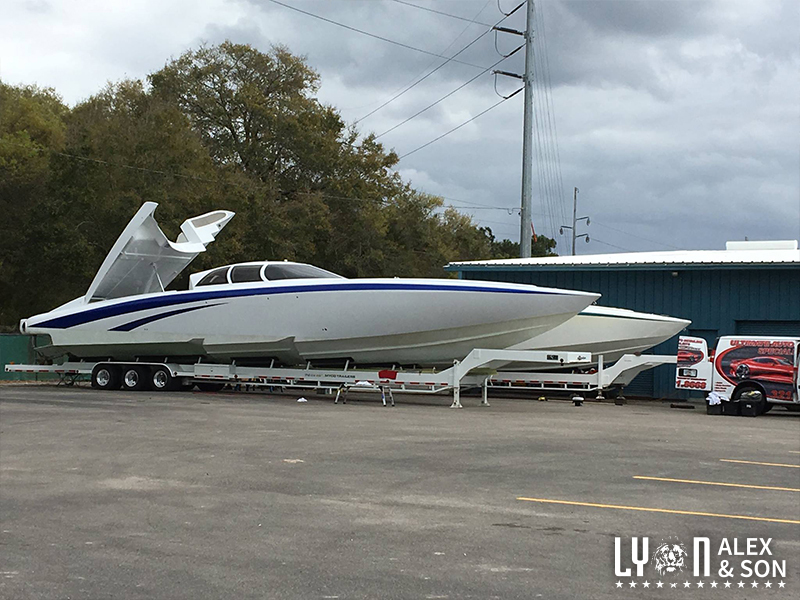 The C-62 weighs approximately 30,000 lbs and is sold with a custom built trailer. 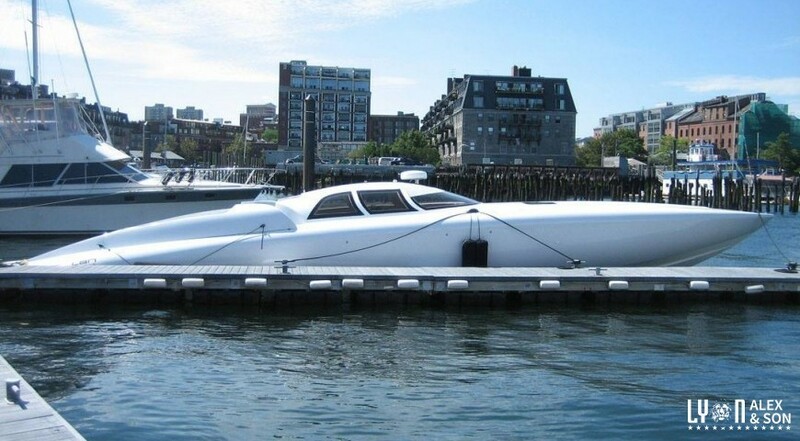 This particular boat has 200 hours total time and has been stored indoors. Differentiating itself with the C-55 is the sleek, graceful body. 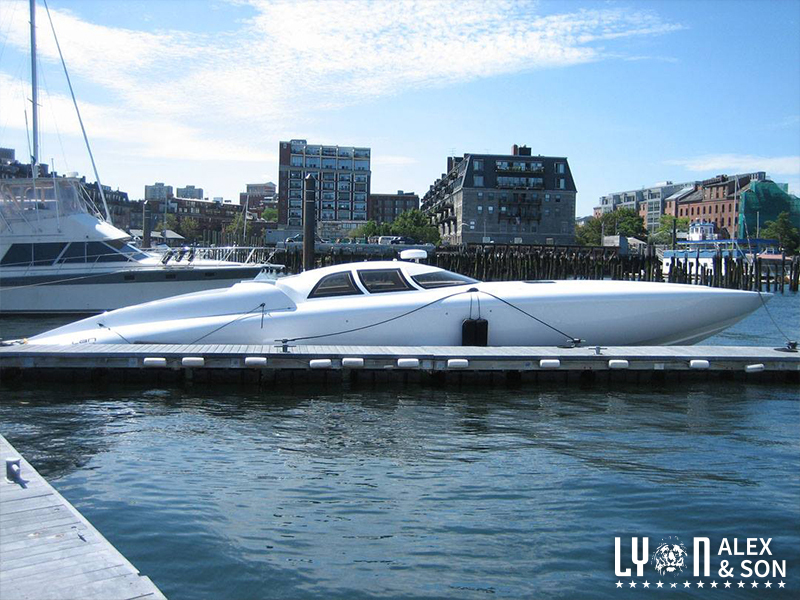 The Callan C-55 is a 55 foot long boat with two Lycoming T55-L11 Turbine engines with 3,600 horsepower each. 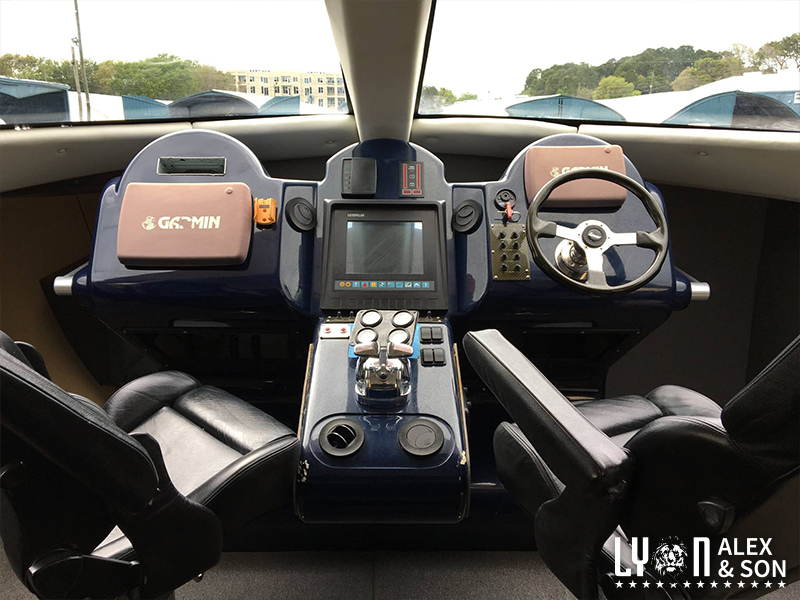 The boat has a third engine, a 300 horsepower Yanmar diesel for maneuvering and electrical system. 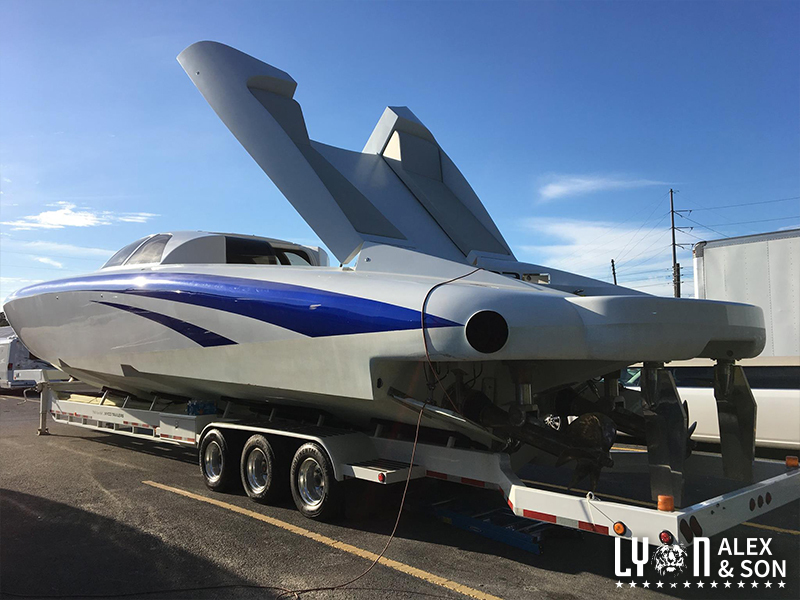 The race boat has state of the art, fly-by-wire control and navigation systems and reaches top speeds of 130 miles per hour. This 2005 C-55 weighs about 32,000 lbs and sells with a custom built trailer. Callan Marine is an independently owned and operated marine and coastal construction firm. Callan Marine's design and manufacturing techniques employ the latest in CAD technologies. 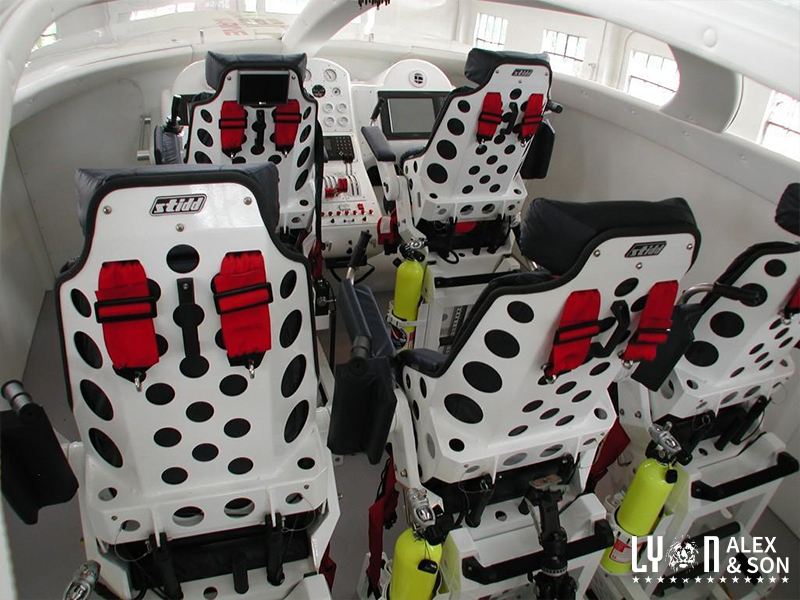 This allows for customization and highly accurate plans and test simulations for each hull, engine, and drive combination, as well as cabin layouts and features individually tailored and tested to meet the specific performance and comfort level required by each individual owner.